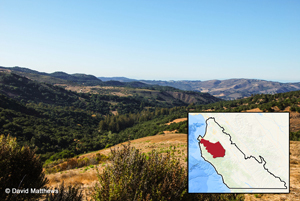 Major development projects and key land use policies will affect the future of Carmel Valley. LandWatch has been working for responsible development with respect to both land use policy and large project proposals. 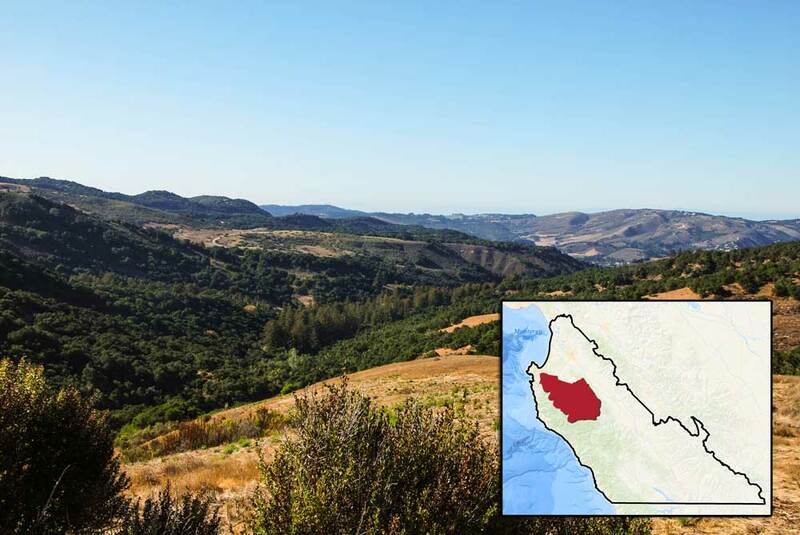 The Rancho Cañada project proposes 281-mixed-use residential units with 140 deed-restricted for Affordable and Workforce housing. After a 10-year struggle to preserve the unique beauty and quality of life in Carmel Valley, on June 2, 2009, the Monterey County Board of Supervisors finally gave local residents the chance to create their own town by setting the date for the election.